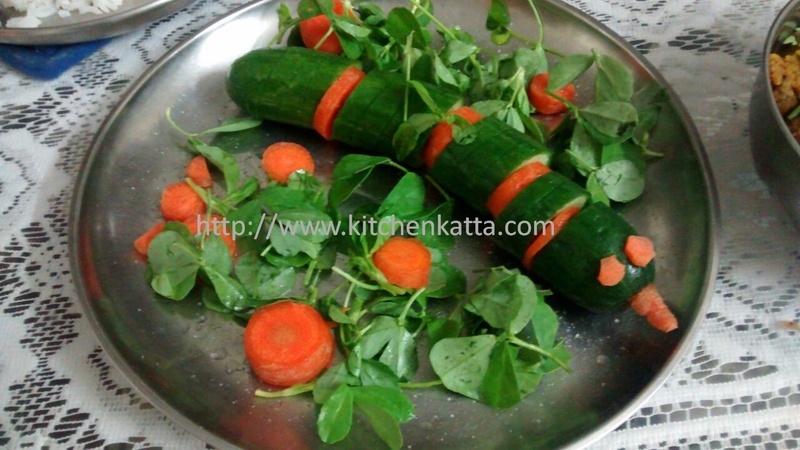 kitchen katta: Getting creative with everyday food!! Getting creative with everyday food!! Its been more than two weeks I had hardly got chance to have peaceful dinner with family..So this weekend was all reserved for little A. 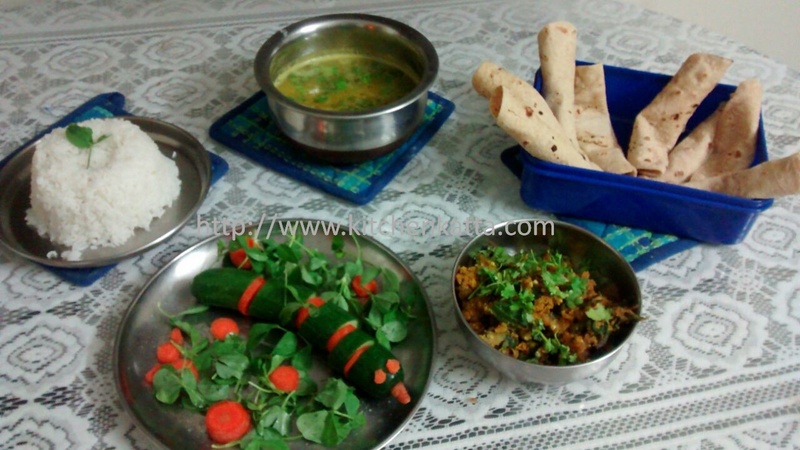 And as the theme in his school is going on about healthy and nutritious food, he was very excited about vegetables. Thanks Tara, happy that you like it! Yeah little creativity adds that extra spice to life! !